There are few countries where the road trips are as epic as they are in Australia. For as long as I can remember, I have dreamed of grabbing a used 4×4 from and finding my way through the outback or camping along the coast on an Australian road trip. A great road trip is one of the best ways to get a true taste for the vastness of large countries. There are few things that beat the freedom of the open road. The ability to stop and discover a destination at your leisure, and the comfort of knowing you have everything you need within arms reach. I’ve got all the great road trip jokes down pat, but where do I even start to plan for the journey? 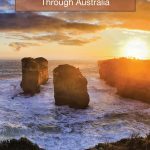 So I put this together to help me in choosing the best road trips in Australia for families. If you’re looking for used 4×4’s for an Australian road trip, you can find them on this website. With over 800,000 km of highway in Australia, there are a lot of roads to choose from. So, to help narrow down the focus, I’ve tried to outline the strengths of each of the Australian road trips. Whether it’s for nature, history, culture, or adventure. But let’s be honest, almost every road trip in Australia is going to have a lot of all of this. Because Australia is epic! 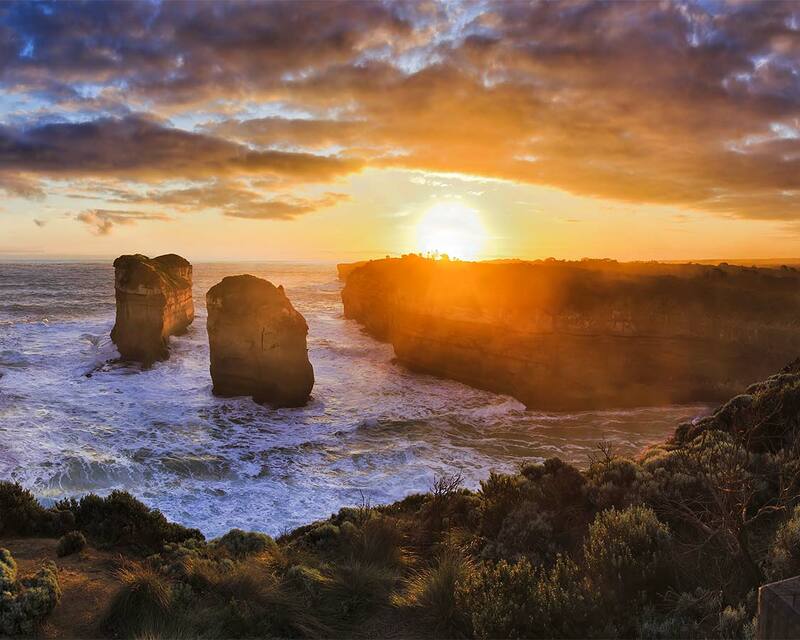 The Great Ocean Road is considered by many to be not just the best road trip in Australia, but one of the best road trips in the world. It’s right up there with the Sea to Sky Highway in British Columbia, Canada and Route 66 in the American Southwest. 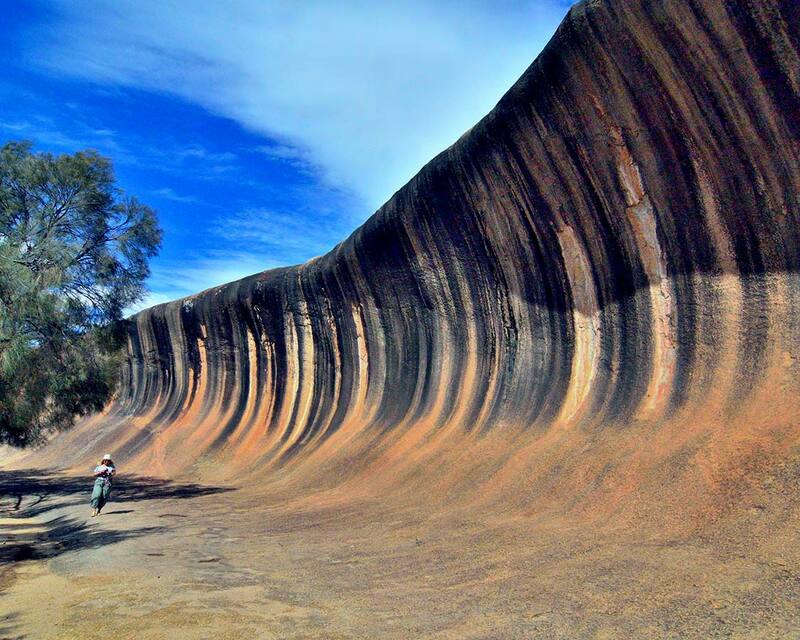 What makes this 244 km Aussie road trip so legendary? It’s all about the views. 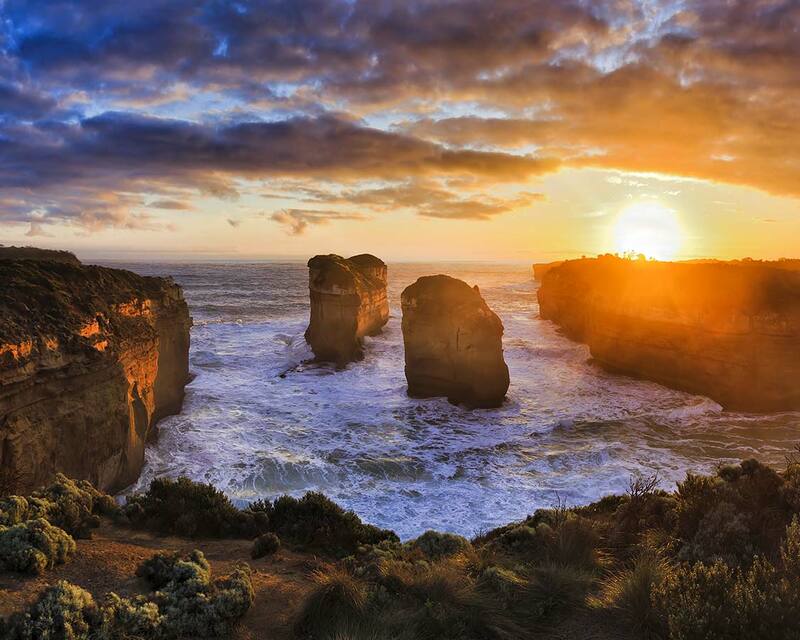 The Great Ocean Road follows some of the most beautiful coastal landscapes in Australia. And along the way, travelers have the opportunity to stop at some amazing destinations. You can read some more about a road trip along the Great Ocean Road here. The Stuart Highway, also known as the Explorer’s Way is a route that dissects Australia from Adelaide to Darwin. This epic 4,100 km journey takes explorers through some of the most rugged and desolate landscapes in Australia. The Stuart Highway is one of the best ways to get to the Oodnadatta Track, which is a route that passes through some old outback towns. The Stuart Highway is not an Australian road trip that anyone should take lightly. There are service stations about every 200 km, but much of the journey is isolated, rough, and unforgiving. The route can also see temperatures that range from near-freezing to sizzling hot. You can read more about an Australian road trip along the Stuart Highway here. 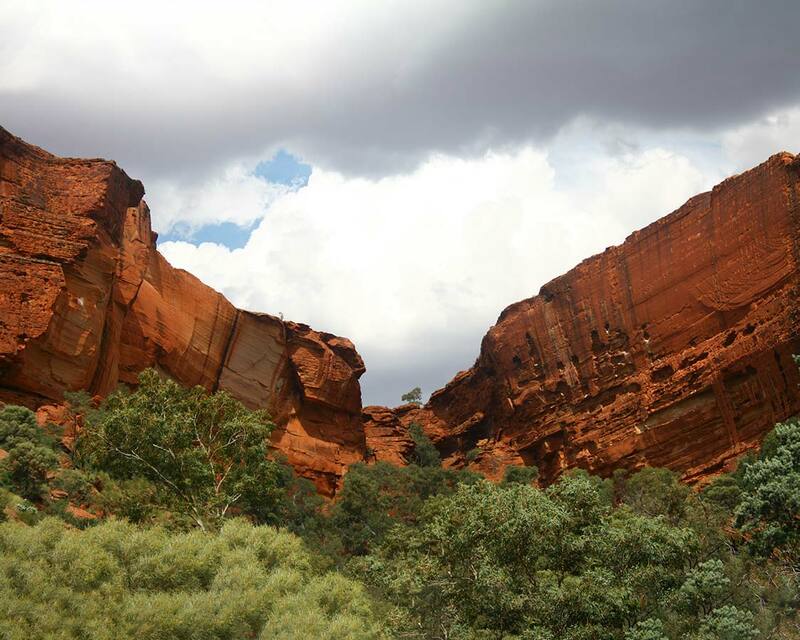 For those who find the Stuart Highway a little too daunting, the Red Center Way, also known as the Mereenie Loop, is a much shorter, but no less dramatic route through central Australia. The Red Center Way makes the list of the top road trips in Australia for its sheer diversity. 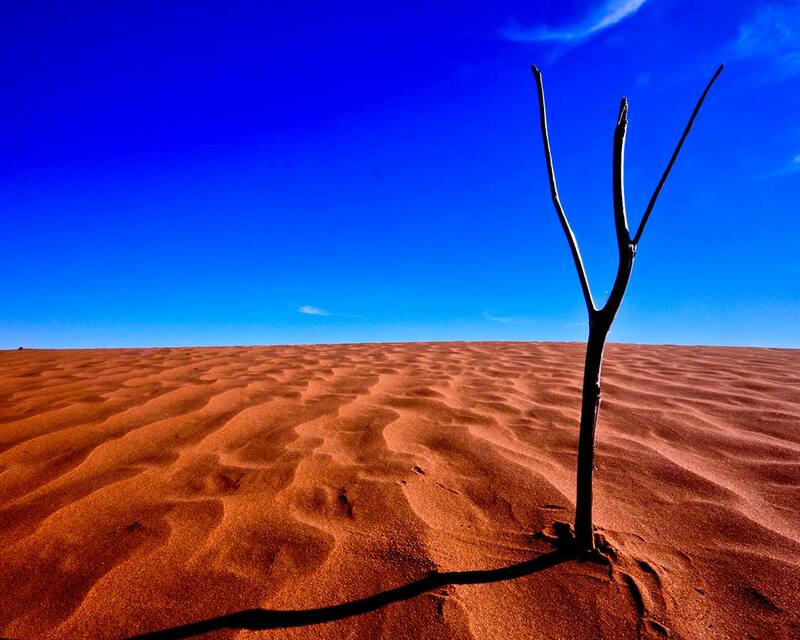 The route takes you through towering mountains, deep gorges, vibrant waterholes and towering sand dunes. 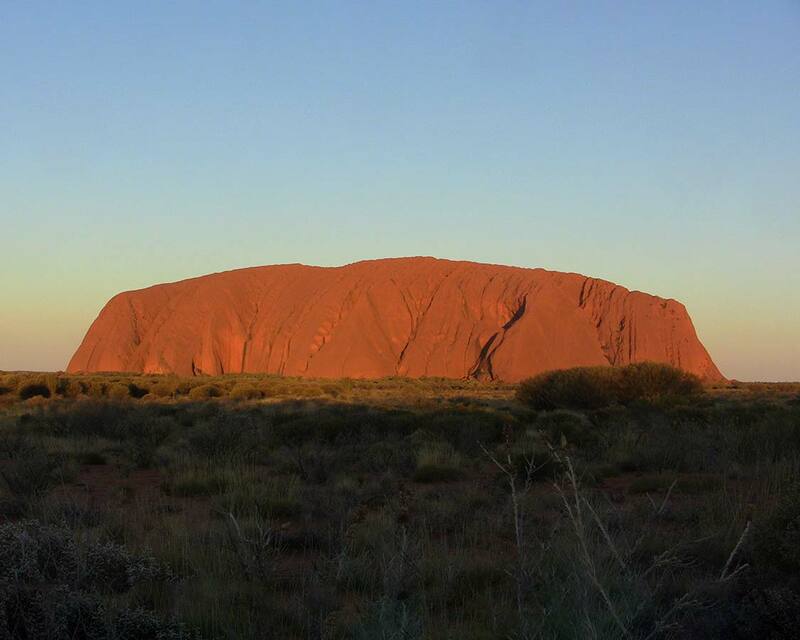 A trip along the Red Center Way is almost a guarantee to spot some spectacular Australian wildlife such as kangaroos, camels, wild horses, and dingoes. You can read more about the Red Center Way here. The Southwest Edge is an Australian road trip that takes you along the country’s southern coast. The Southwest edge offers a unique view of Australia as It snakes through from Adelaide to Perth through plains, wide expanses and harsh environments. What makes the Southwest edge one of Australia’s best road trips is its isolation. It’s possible to travel for hundreds of kilometers without seeing a single soul. It also houses one of the longest, straightest section of road in the world. With all this isolation, expect to see dazzling night skies. Much like the Stuart Highway, The Savannah Way is one of the longest road trips in Australia. This route, which stretches along the coast of Northern Australia from Broome, Western Australia to Cairns in Northern Queensland. While most Savannah Way road trip is paved, there are sections of loose gravel and small tributaries that add a bit of excitement to the driving. Along the way, you’ll witness beautiful waterfalls, lava tubes even larger than those we saw in Hawaii. The Savannah Way also gives great opportunities for camping, exploring gorges, beach towns, lazy rivers and beautiful national parks. 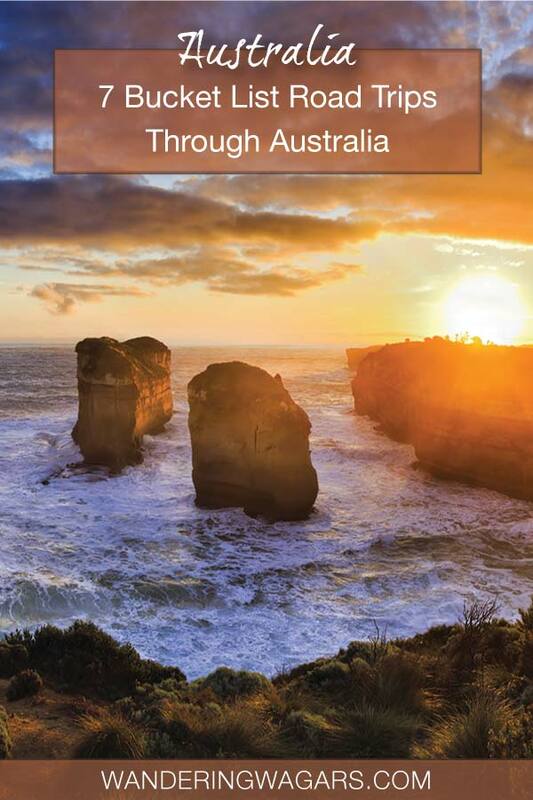 You can learn more about an Australian road trip on the Savannah Way here. The East Coast Route between Cairns and Brisbane is one of the most popular road trips in Australia. This route winds down the edge of the country through some of Australia’s biggest adventure parks. 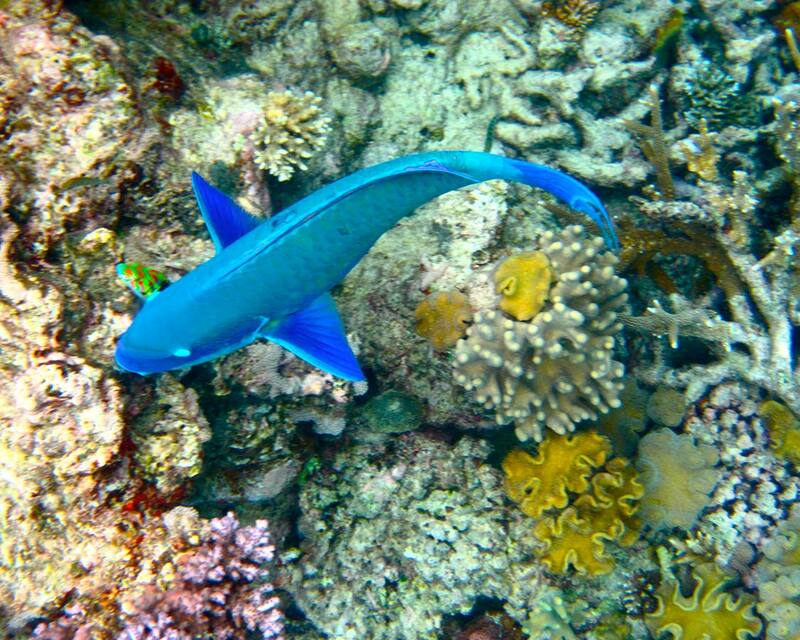 The East Coast Route gives travelers the chance to experience the incredible Great Barrier Reef as well as opportunities for skydiving, bungee jumping, and white water rafting. But it’s not all action and adventure along the way. There are beautiful beaches, gorges, and national parks to see on the way as well. You can read more about great things to do in Brisbane with kids here. At 600 km in length, the Pacific Highway linking the cities of Sydney and Brisbane is one of the shortest of the epic Australian road trips. 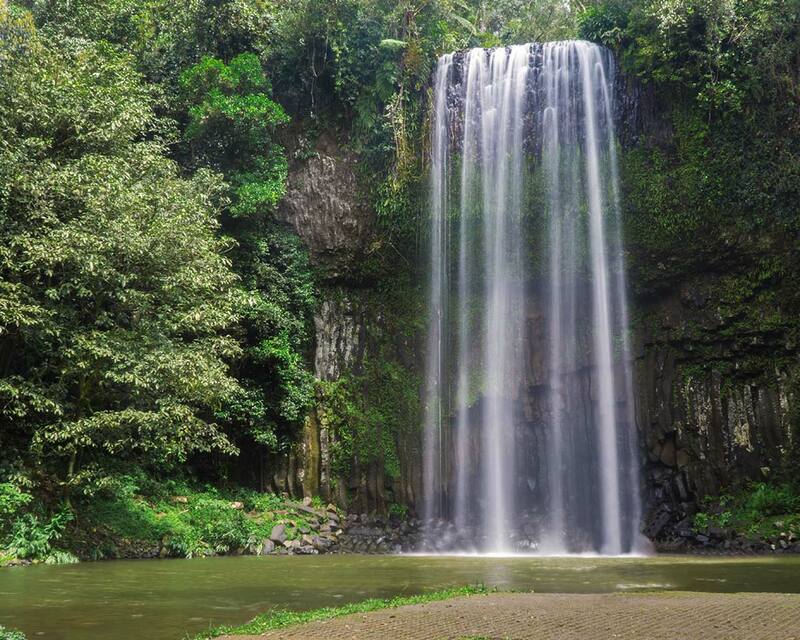 The Pacific Highway zips along untouched rainforests, beautiful lakes, and sprawling farmland. Along the way, there are stops at beautiful Australian wineries, coves where wild dolphins jump, and family-friendly beaches. There are also quaint towns with fantastic history and unique cultures to explore. As you can see, there are so many options for incredible road trips in Australia. And it’s difficult to know where to start. You can even link them all together for the Big Lap, which is a circuit around the coast of Australia. But you’d need at least 6-8 months to pull that journey off. We may embark on a few legs in this list of Australian road trips rather than just one, but either way, we have added this to our bucket list of destination projects along with sailing in Croatia and skiing in Japan. 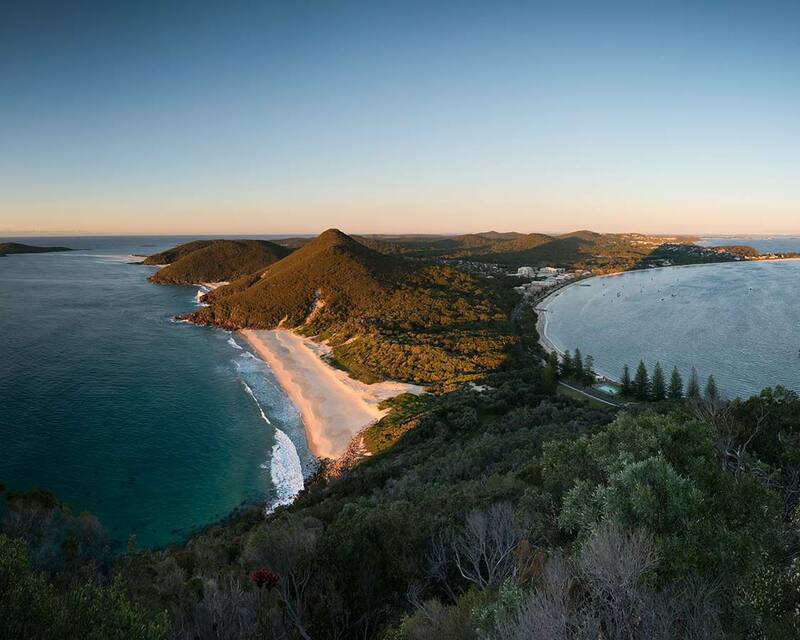 Have you embarked on any of these road trips in Australia? Let us know your favorites and anything you learned along the way. Should You Skip Boracay and head to San Vicente Philippines Instead? These are great suggestions for a fun road trip in Australia!